Back to the Future Movie Marty McFly just broke the time barrier. He's only got one week to get it fixed. 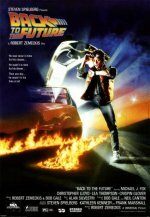 Back to the Future release date was Wednesday, July 3, 1985. 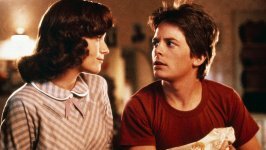 Join Marty McFly (Michael J. 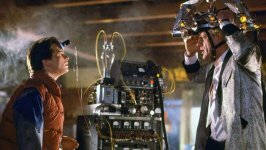 Fox), Doc Brown (Christopher Lloyd) and a time traveling DeLorean for the adventure of a lifetime as they travel to the past, present and future, setting off a time-shattering chain reaction that disrupts the space time continuum!